The property has its accommodations on the first floor of an ancient building located in the central Via Roma and in Via Carattino, the long and picturesque narrow street that from the sea side crosses the town of Vernazza. Via Roma is about 60 meters from the train station; walking a shorter distance you arrive in the famous Piazza Guglielmo Marconi with its colorful houses, the church and the surrounding marina. The rooms are in a strategic position also as regards access to the paths. 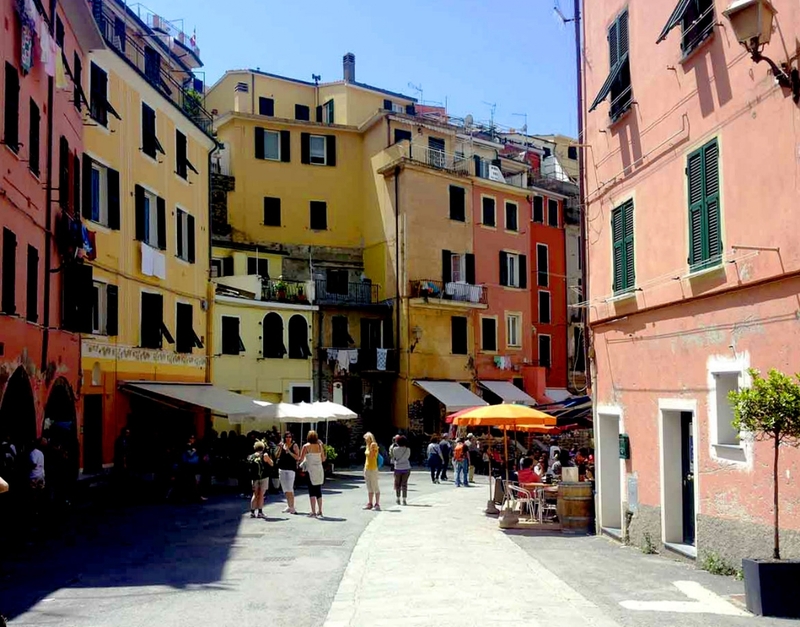 In fact, two of the most important streets in the town flow into Via Roma: the one that leads to the path to Corniglia, and the one that leads to the path to Monterosso. Thanks to these characteristics, our structure can really become the ideal place to spend wonderful holidays in complete relaxation, discovering the wonders of the uncontaminated coastline of the Cinque Terre.